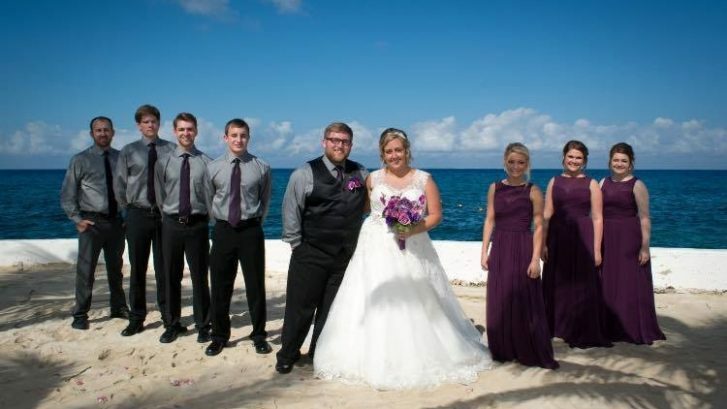 This week’s featured blog post features a beautiful bride who tied the knot on a cruise ship! 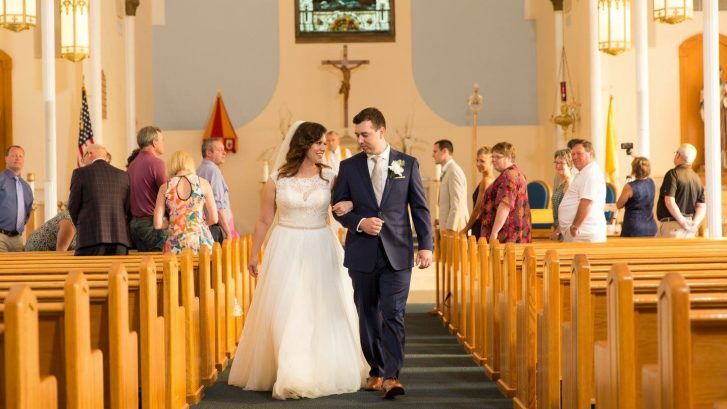 Ann and Ryan said their “I do’s” on a Royal Carribean cruise. The bride’s two daughters were part of the bridal party, and they looked adorable! This week’s blog is a stunning destination wedding in Positano, Italy! 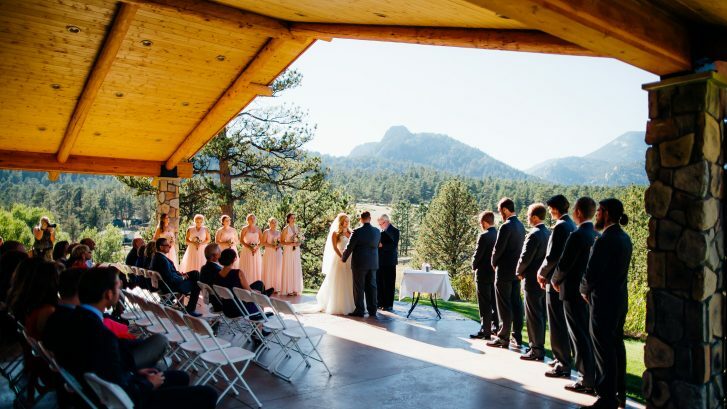 This lovely couple was married in May among ten of their closest friends and family. 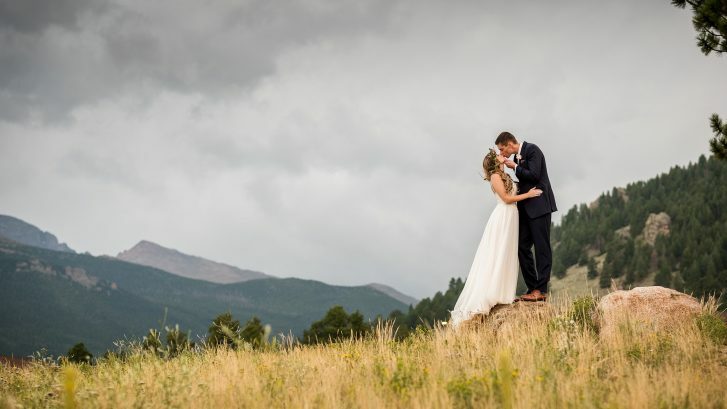 There’s nothing like a rustic Colorado wedding to find some absolutely stunning pictures! 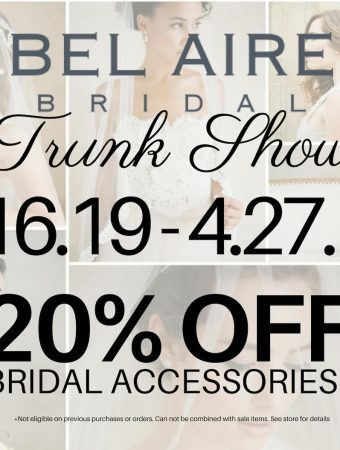 Having a destination wedding doesn’t mean you have to go to the beach! 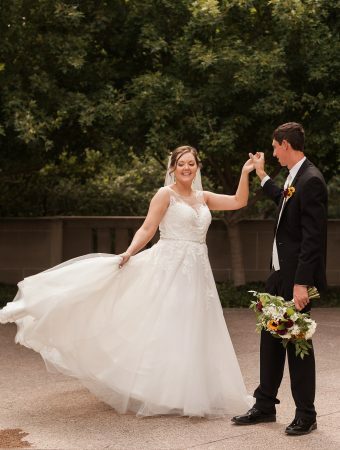 Featured wedding: Jennifer and Bryce! This stunning destination wedding may have had a last minute dress, but what a perfect result! 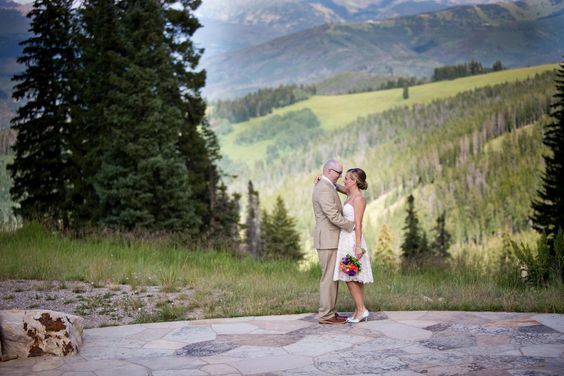 We love this gorgeous destination wedding! 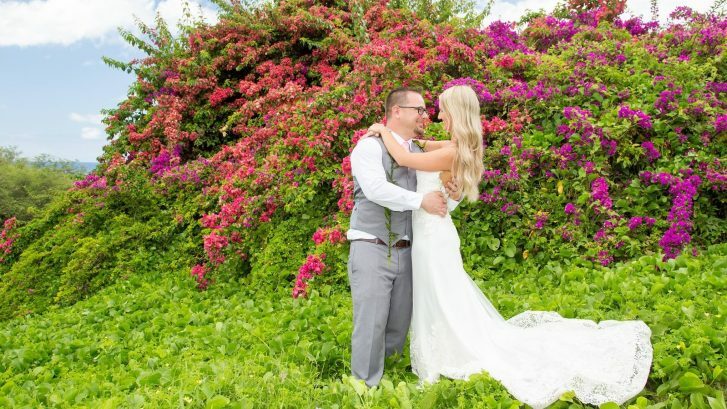 Jenny Matthews and Rob Dubroc tied the knot in Maui on Po’olehalena Beach. 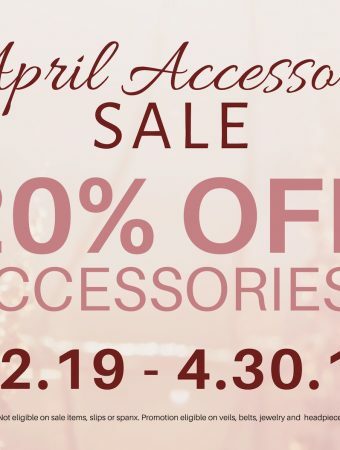 Take a look at their adorable photos! Destination weddings are an increasingly popular way to celebrate your marriage. Check out some wedding inspiration that we liked! 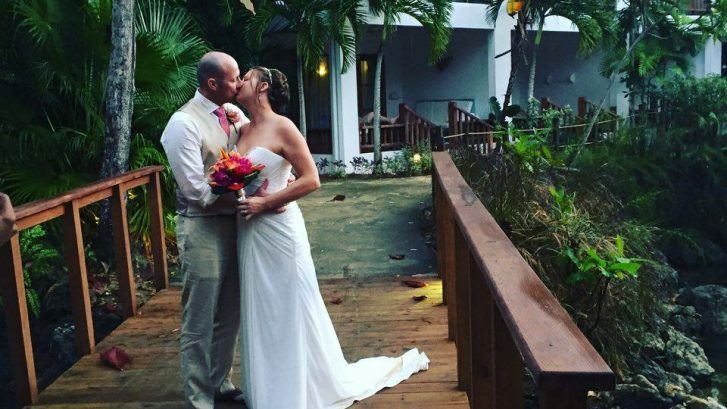 From our featured winter wedding, we’re warming things up with a beautiful destination wedding! 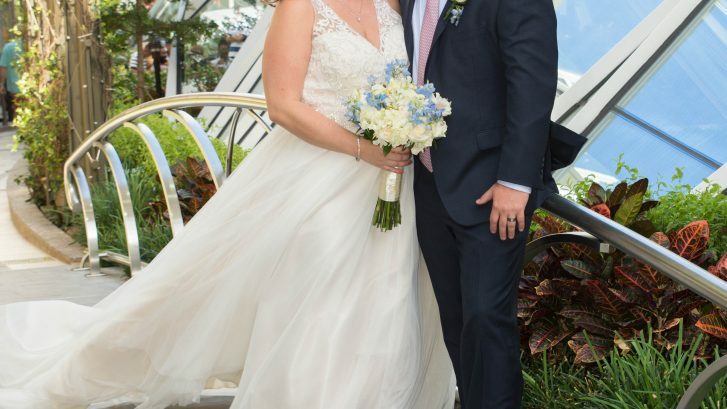 Molli Parsons and Clinton Cheney tied the knot in a gorgeous outdoor ceremony on the beach- check it out!